Just a hour away from the Cliffs Of Moher and 90 minutes from Dublin the perfect base to explore! 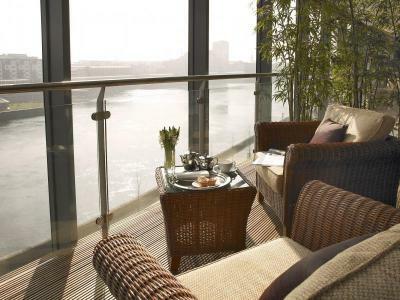 Enjoy a Two Night Stay at The Limerick Strand Hotel and avail of a Super Saving Discount of 10% Today. 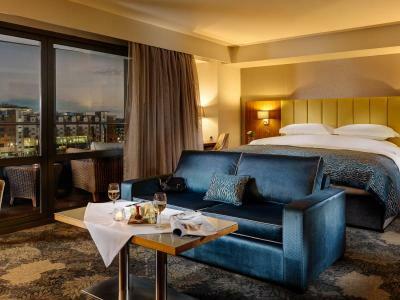 Enjoy a Three Night Stay at The Limerick Strand Hotel and avail of a Super Saving Discount of 15% Today. Luxury 4* accommodation located in the heart of Limerick City. 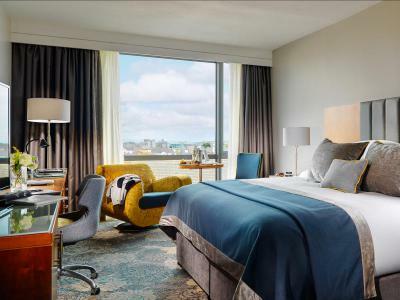 The Award Winning hotel offers a wide range of Spacious Rooms with Panoramic views of the River Shannon, 40" Flat Screen TVs, FREE Wi-Fi, On-Site Car parking & Complimentary access into Our Energize Health Centre including Four Pools, Gymnasium, Sauna & Jacuzzi.